Dr. Lewis is very thorough and patient. He listens to your concerns and does his best to make you feel at ease. I would definitely come back again and recommend him to anyone looking for a doctor who actually cares about his patients. 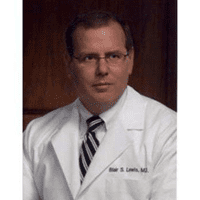 Dr Lewis has been my gastroenterologist since 1995 and he is the best. I always feel completely confident that I am under the best care with him. And the Center where he performs procedures is outstanding. Efficient, professional and had an excellent staff. 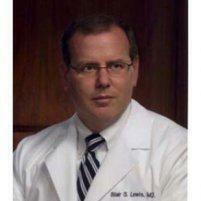 But Dr Lewis is one of two of my Drs who I trust implicitly. I started taking prevacid and it worked the first day. Can I try taking it 14 days and stop for 40 days like prevacid over the counter?? Great experience! The prep for colonoscopy works well, easy to take. Dr was friendly, took time to listen and he asked questions. Fast, efficient , great knowledge of symptoms and a pleasure to see. Would recommend him to anyone and everyone. Dr. Lewis is always kind, professional and easy to talk to. I was very pleased with my visit to Dr. Lewis's office. He professional manner made me confident that he will be able to resolve my issues.